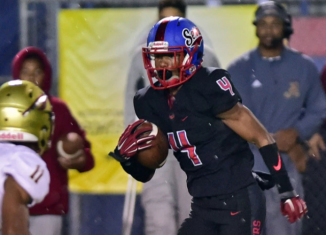 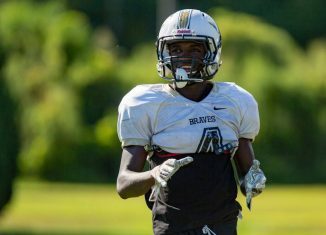 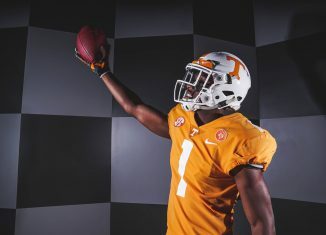 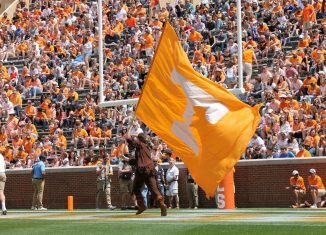 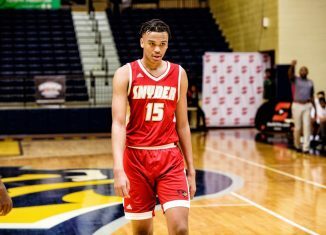 2019 cornerback Kenney Solomon said Tennessee's coaches told him they think he can "do great things" for the Vols if he comes to UT. 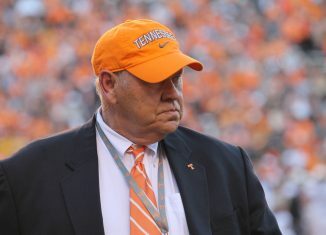 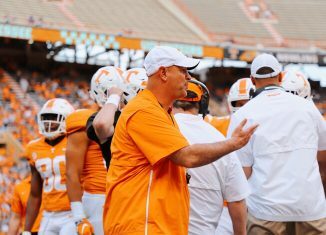 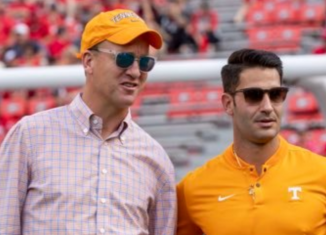 Another one of Tennessee's assistant coaches is leaving the Vols to go coach at Alabama under Nick Saban. 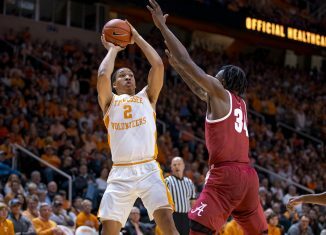 Vol fans are aware of how good point guard Jordan Bone is for Tennessee, but it's time he starts getting more attention nationally. 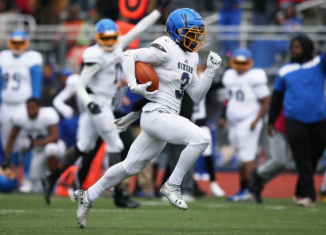 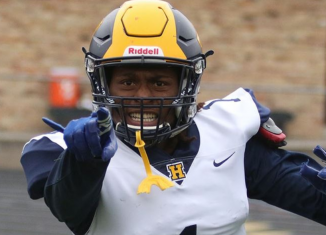 The Vols are among the top teams for Alante Brown, a four-star athlete out of Chicago in the 2019 recruiting cycle. 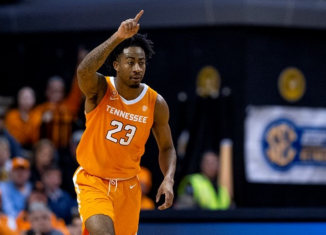 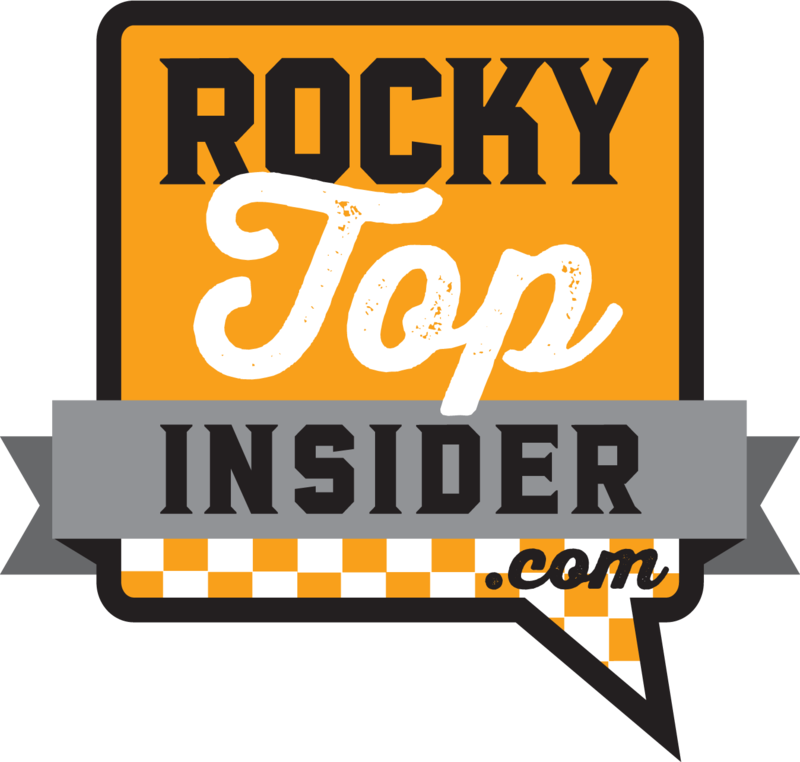 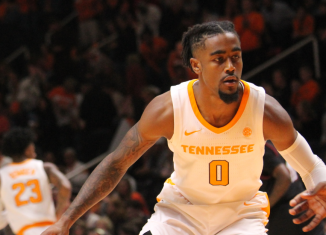 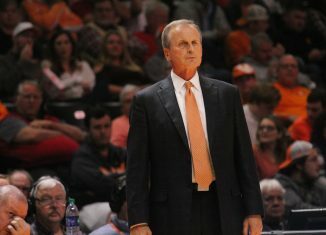 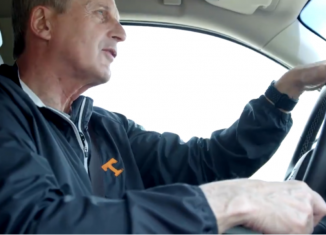 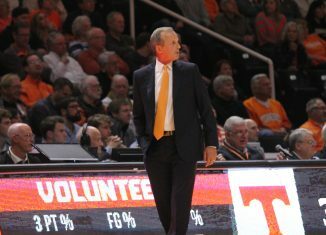 Jordan Bowden was a late scratch for the Vols against South Carolina, and Rick Barnes gave an udpate on his status after the game.